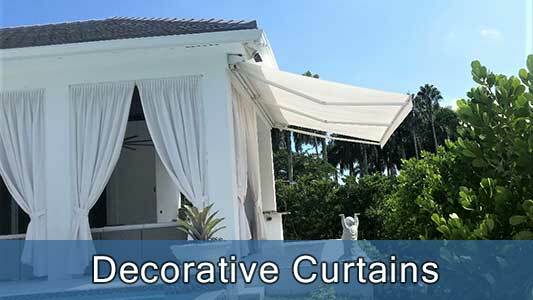 The Retractable Awnings are an alternative to fixed awnings when protection from the sun is a concerned. 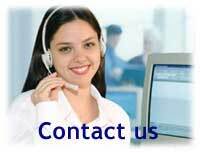 Now you can enjoy your deck or patio more that ever! 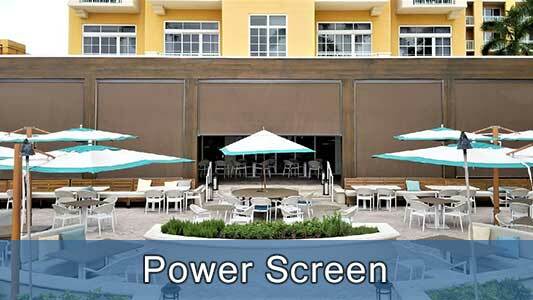 Retractable awnings can be fully automatic, with sun and wind control and also wireless. 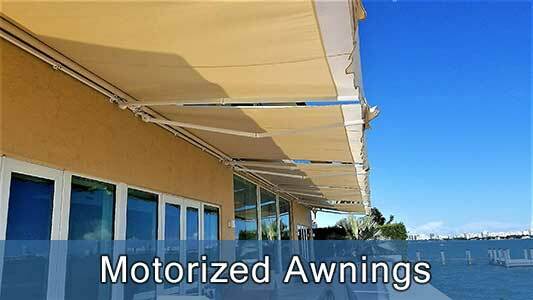 This awning system can be easily operated from the inside of your home. 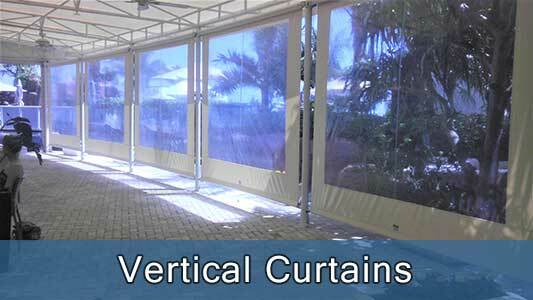 Retractable awning will provide you with that additional space to create a wonderful outdoor experience.